This is a famous quote by Vince Lombardi which we’ve seen all over. This is how chiropractic could help with the picking up part, and might even lead you to new frontiers by improving your overall balance as a contact sport player . The average force through the shoulder during a tackle is 166kg and stresses are passed right through the body to the neck, upper back, low back, shoulders, hips, knees and ankles. With any collision sport, you see a lot more dislocations and lacerations. The scrummies have a lot of neck, middle- and lower-back injuries, while knee, ankle, shoulder, and neck problems are common among all players because of the high impact contact of the sport. Every nerve in your body, which is responsible for all motor functions, leads back to your spine, from which the brain is the next common destination. Chiropractic care, and sports chiropractic, consists of medical procedures which promote healing not only for strain or pain in the back, but everywhere else in the body, as well. 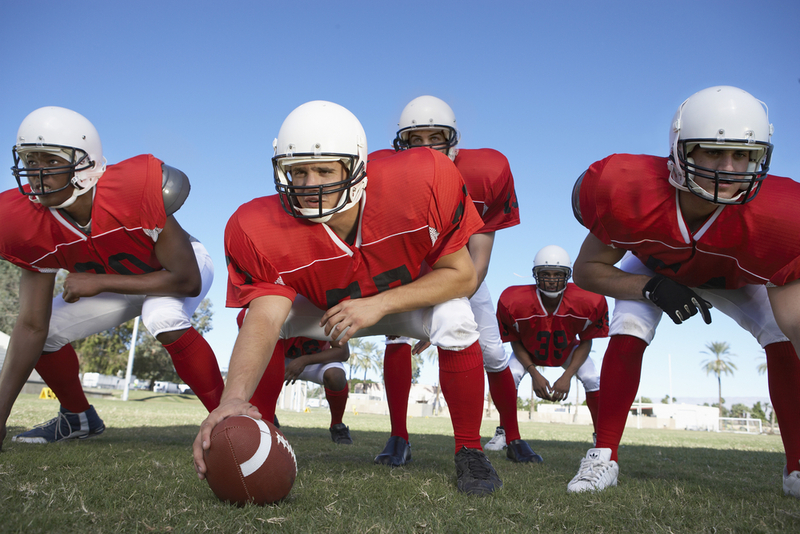 By using a series of spinal manipulation tactics, professionals are able to physically heal rugby and football injuries and other sport related injuries so that patients are no longer affected the tackling and falling on the ground. For ankle and shoulder injuries in particular, we rely on a method called kineso taping (see separate tab for kineso taping), which helps improve movement patterns. Chiropractors will look at the kinetic chain of motion and try to optimize function. Structural alignment and balancing out strength can prevent injury. The more naturally the body works, the less chance you have of suffering an injury. Chiropractic treatment is not the same as physiotherapy, which is why many high-level rugby teams now have Chiropractors as part of their support team working alongside physiotherapists and sports medicine doctors.